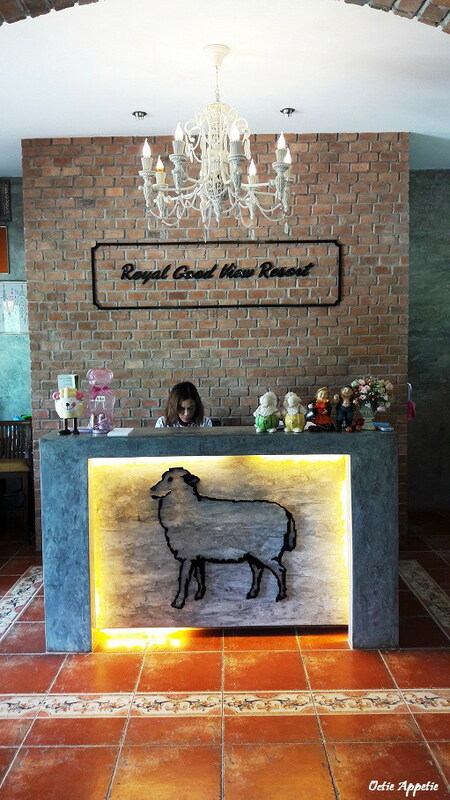 We had our lunch at one of the well-known steak restaurant in Suan Phueng, in Royal Good View Resort & Farm. 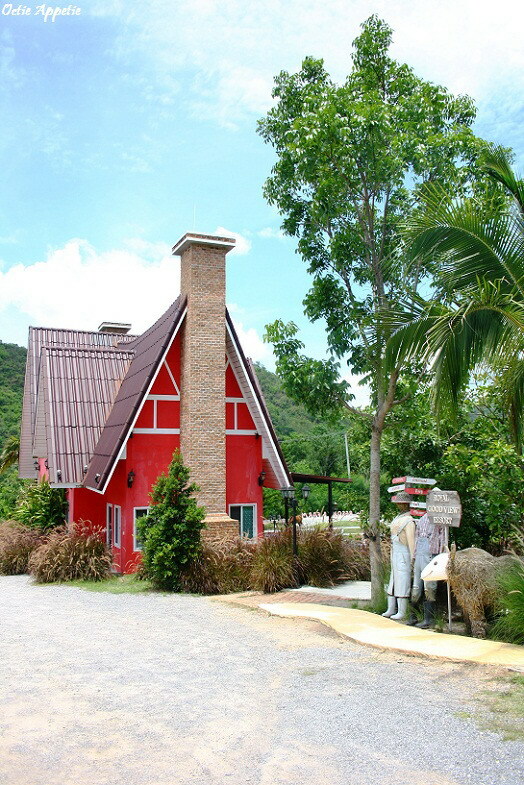 Once we had ordered the food, me and my son spent some time in the farm while waiting for the food. Fed the hungry sheep and took some nice pictures around the farm. The food here was pretty good, but those deep fried lemongrass chicken are absolutely winner. The fragrant smell of lemongrass, crisp yet succulent inside of chicken then topped with crispy shredded lemongrass was totally finger-licking good.